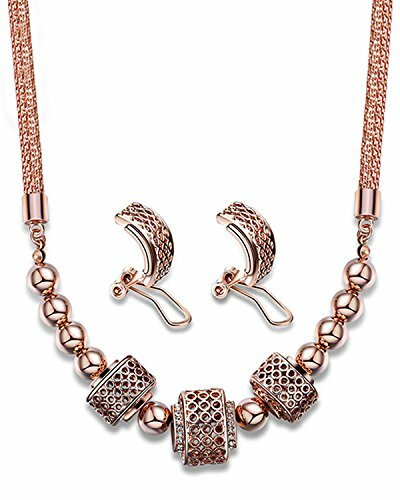 Young & Forever Elite Mesmerizing Prom Wedding Overgild Gold Plated Jewelry Sets Necklace Earrings Set for Women / Girls stylish party wear N669 by Young & Forever at SCRHI. MPN: N80669. Hurry! Limited time offer. Offer valid only while supplies last.